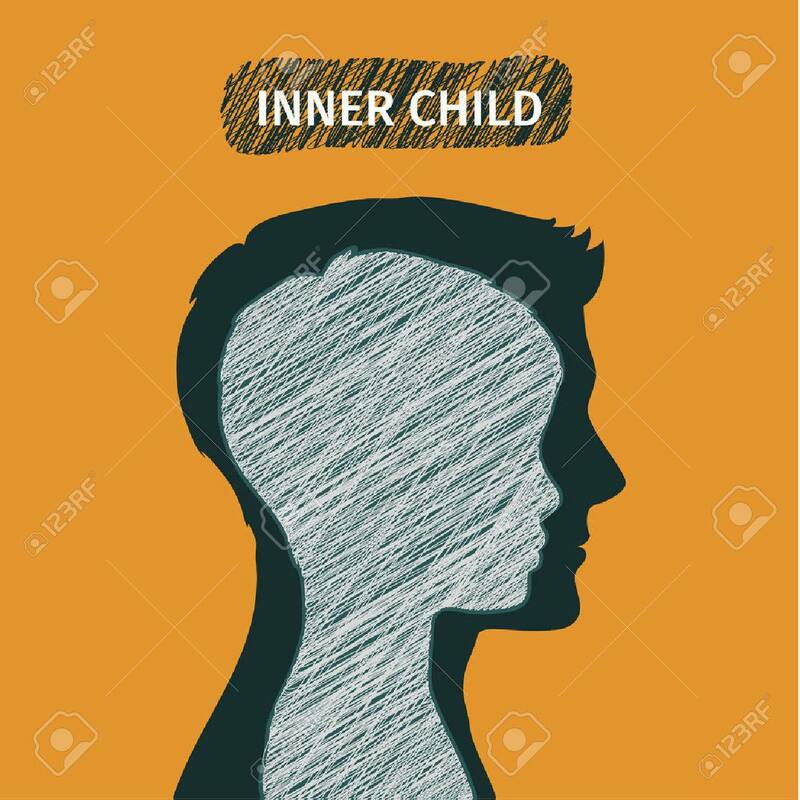 Concept Of Inner Child. Silhouette Of A Man Showing His Inner.. Royalty Free Cliparts, Vectors, And Stock Illustration. Image 51440756. Vector - Concept of inner child. Silhouette of a man showing his inner child living in his mind. Flat design, vector illustration. Concept of inner child. Silhouette of a man showing his inner child living in his mind. Flat design, vector illustration.